Thanks for posting. I’ve followed ThoughtWorks and ThoughtWorkers for a long time now and was always impressed by the technical chops at ThoughtWorks. Now it’s nice to get an insider view on the company as well. It sounds like a company to be admired just like Atlassian. On the subject of career development, my current employer, Nationwide does a great job similar to ThoughtWorks. In fact I could’ve simply replaced ThoughtWorks with Nationwide in your post and that would’ve bee just as true. Please check out http://join.thoughtworks.com/. I wish you the very best in your quest to become a ThoughtWorker. So true. Thanks for writing this down Jeff. 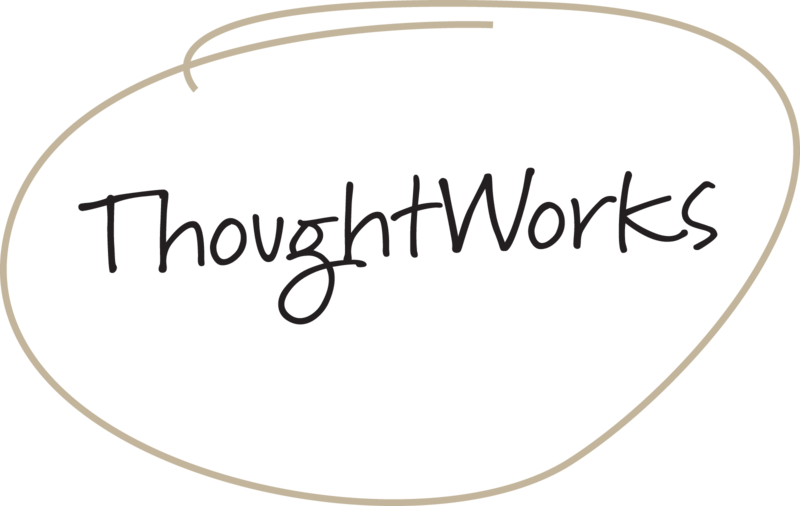 2 weeks ago I penned some of my thoughts too on working at ThoughtWorks. I appreciate hearing your side of the story. Makes me feel nice.